The Remen Institute for the Study of Health and Illness (RISHI) at the Wright State University Boonshoft School of Medicine will host a workshop for students and clinicians on April 12-13. The workshop is one of many provided by the institute to help combat compassion fatigue among health care professionals and students. 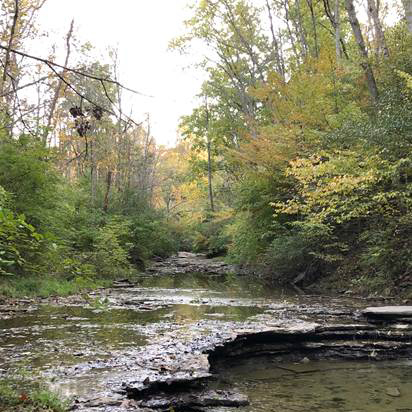 The 2019 National RISHI Clinician and Student Well-being Retreat will be offered at Mills Park Hotel, 321 Xenia Ave., Yellow Springs, Ohio 45387. It begins at 9:30 a.m. on Friday, April 12, and ends at 12:00 p.m. on Saturday, April 13. The workshop will draw on the award-winning discovery model methods of RISHI’s national and international educational programs. It offers participants the opportunity to discover the power of meaning and transform the experience of their daily work, revitalizing their commitment and reinvigorating their service intention. For more information on the workshop, visit the RISHI website. Registration also may be submitted online. The deadline to register is April 10.